Stay at the Hampton Inn by Hilton Calgary Airport North and enjoy a fantastic location, just moments from Calgary International Airport, modern business and leisure facilities and spacious accommodations. Feel at home in a comfortable guest room, with a range of modern amenities designed to help you relax and stay productive. Work at the desk with ergonomic chair and check emails with free high-speed internet access, watch movies on the LCD TV and get a great night's sleep on the clean and fresh Hampton bed®. Start your day right with Hampton's free hot breakfast. Exercise in the free fitness center, swim lengths in the heated indoor pool with hot tub or relax on the outdoor patio. Keep on top of work in the free, 24-hour business center! 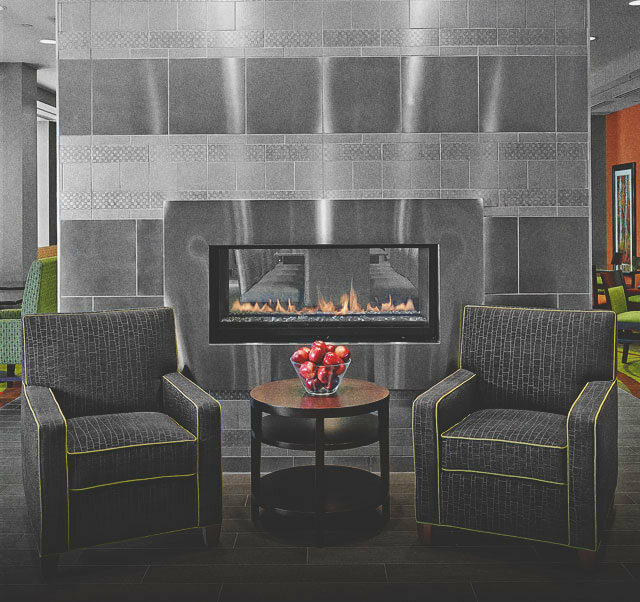 Just moments from the Calgary International Airport, the Hampton Inn offers modern business, leisure facilities, and spacious accommodations, to fit your travel needs. 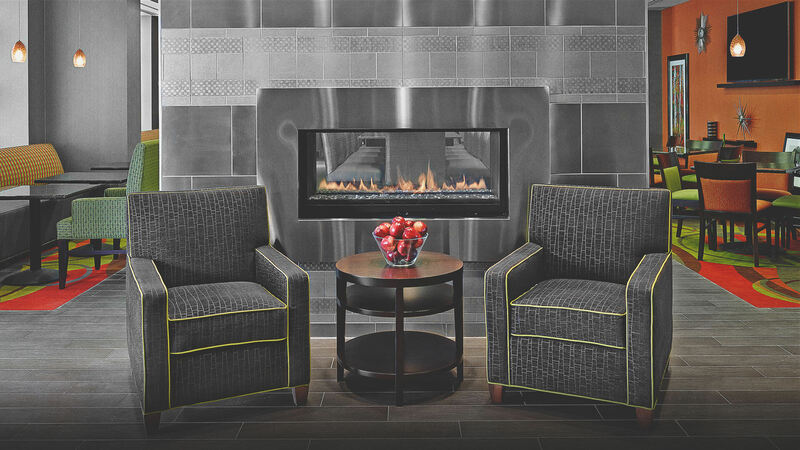 Start your day right with Hampton's free hot breakfast, exercise in the free fitness center, swim lengths in the heated indoor pool with hot tub or relax on the outdoor patio before relaxing in comfort in a cozy guest room or a spacious suite at this friendly and fully accessible hotel. Relax at this friendly and fully accessible hotel in a cozy guest room. Do business work overseas with a work desk and free internet, watch movies on the LCD TV, and finally unwind as you sleep on the courtesy Hampton bed. Guests who don’t have time to take in Hampton’s free breakfast before setting off to the airport can grab a complimentary On the Run breakfast bag on their way out the door.